We are officially smack dab in the middle of one of my favorite times of year to get out on the water here in the beautiful Florida Keys. 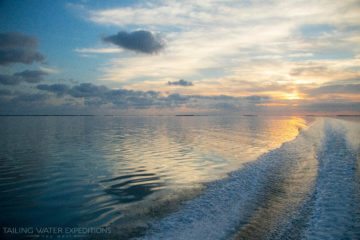 Lights winds and clear water can pave the way to some epic summer days out here in the shallows surrounding Key West. Our sport fishing is at its peak with juvenile tarpon, permit and bonefish all throughout the backcountry. It is hard to beat a day of exploring through hidden mangrove islands and picture perfect flats out in the middle of the Lower Keys and Key West. A typical day usually begins with chasing tarpon around first thing in the morning. There are still some big ones around (30-80lbs) but the majority of the fish are anywhere from 10-40lbs. Which is plenty big enough trust me. After we picked on the tarpon and the sun gets a little higher in the sky, it’s time to hit the flats and see what we can find. There is not much more satisfying that sight fishing in the shallow crystal clear waters that surround the Lower Keys. It can be a challenging fishery but if you are willing to put your time into the hunt, it can be extremely rewarding. 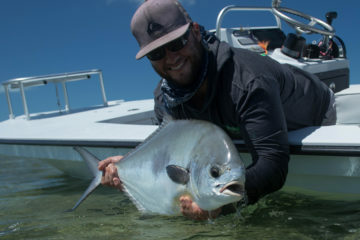 Permit are one of the more difficult fish in the world to catch in the shallow water but in turn are very sought after. They have to be one of the strongest fighting fish pound per pound swimming around in the ocean. A little bit more forgiving target will be our Lower Keys bonefish. 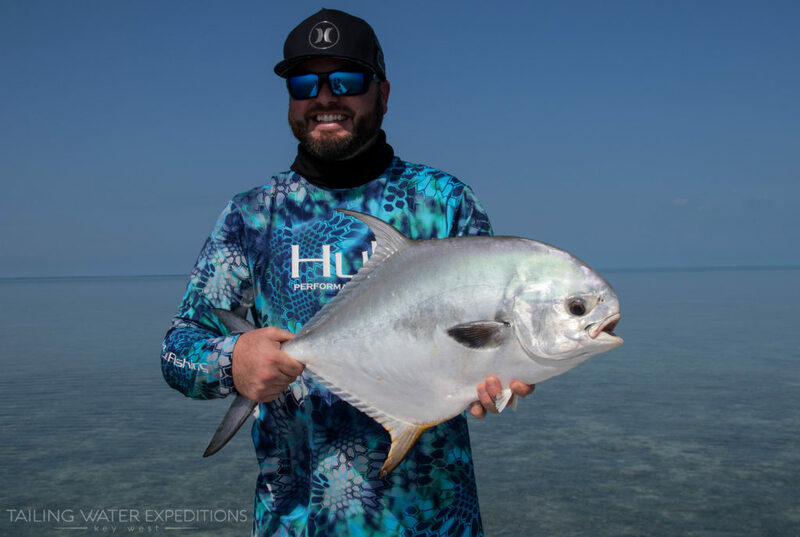 Don’t get me wrong you still need to bring your A-game, but they aren’t as spooky as their shallow water friend the Permit. Bonefish are traditionally caught while sight fishing with BOTH spinning gear and fly rods. A lot of people feel that you have to use a fly rod to catch bonefish which is not true! 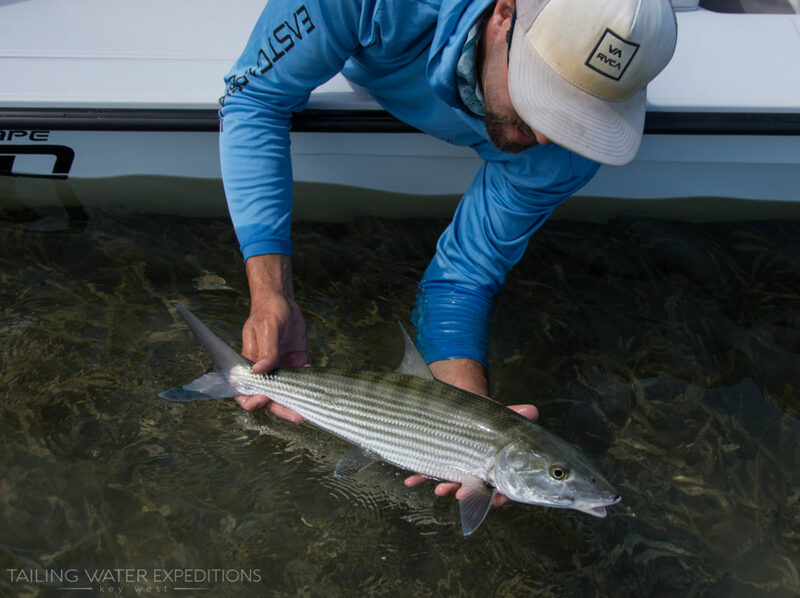 Yes the light presentation of landing a quiet fly next to a group of unsuspecting bonefish can give you an advantage out there in the shallows, it can and very often gets done by using a spinning rod rigged with a live shrimp or small jig. If you just want to get out there and bend a rod there are plenty of other fish to catch besides the “big three”. Summertime shark fishing can be fantastic with big lemon sharks all over the backcountry. Also be sure to ask about night fishing for tarpon and other species. It is a sure way to get hooked up on some fish! 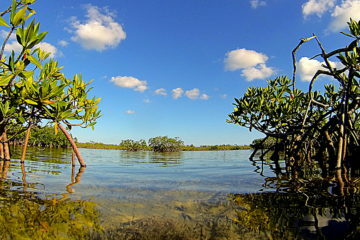 This is a great time of year to come down and experience what the Florida Keys are all about! Give me a call and lets set up your Key West fishing adventure today!